Surgical resection, the treatment of choice for cholangiocarcinoma, may not be feasible because of tumour extension, parenchymal liver disease or tumour location. Liver transplantation is an alternative to palliative treatment in these patients but results in the past have been disappointing. In this article, we review the current and emerging treatments for cholangiocarcinomas, focusing particularly on the role of neoadjuvant chemotherapy and/ or radiotherapy in the setting of liver transplantation. 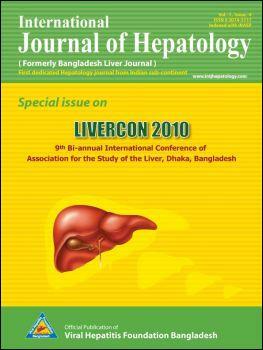 Keywords: Cholangiocarcinoma; biliary tract neoplasms; living donor liver transplantation; cadaveric donor liver transplantation.